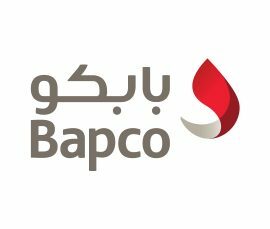 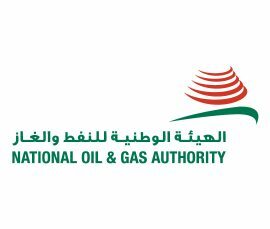 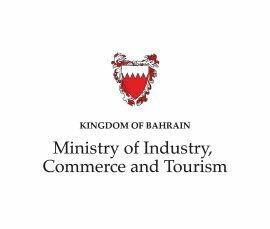 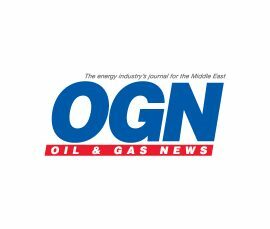 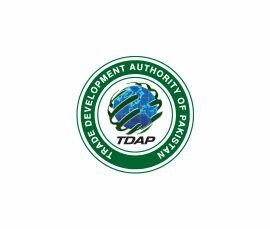 BAPCO, wholly owned by the Government of Bahrain, is engaged in the oil industry including exploration and prospecting for oil, drilling, production, ..
Bahrain’s Oil and Gas industry has witnessed many achievements since its early steps in the thirties of the last century when the Kingdom became the .. 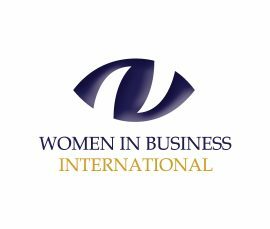 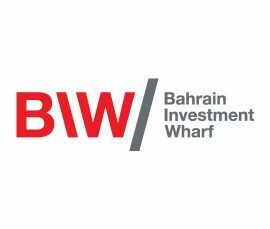 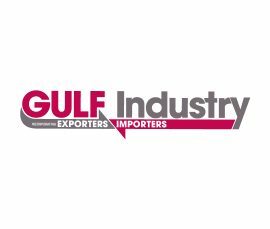 The US$1.3 billion Bahrain Investment Wharf (BIW) is the only privately-owned and managed industrial park in the Kingdom. 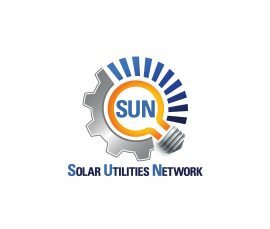 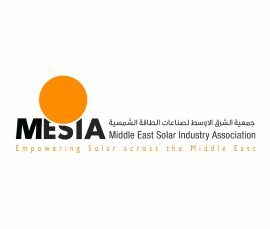 Covering an area of 1.7 mill ..
MESIA is a non-profit, non-governmental organization that aims to: Promote solar power in the Middle East and Northern Africa (MENA) region Or .. 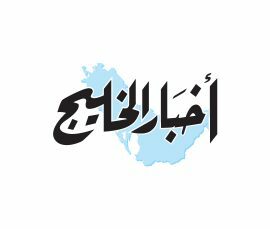 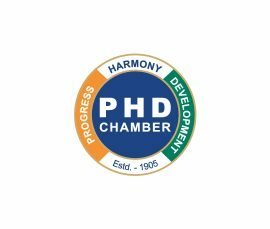 Since becoming an independent State in 1971, Bahrain has witnessed spectacular economic growth and has transformed from an essentially agricultural ba ..
PHD Chamber of Commerce and Industry, established in 1905, is a proactive and dynamic multi-State apex organisation working at the grass-root level an ..
With the expansion of renewable energy opportunities, Solar is the GCC’s desired option to be the major pillar for energy diversification strategies ..
he Trade Development Authority of Pakistan (TDAP) will develop and promote export holistically, through focus, synergy, and with collective wisdom and ..
Akhbar Al Khaleej is an independent political daily newspaper published by Dar Akhbar Al Khaleej Printing & Publishing House W.L.L. 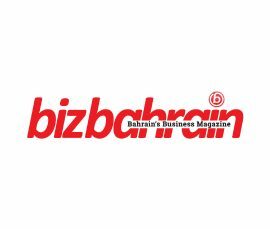 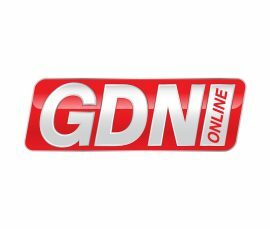 It is the olde ..
Bizbahrain is the ﬁrst local business media network for the specialist at work at any level in any industry interested in knowing about Bahrain’s ..
GDNonline.com is the GCC’s most dynamic digital news source providing a selected mix of local, regional and international news and features to a rea ..
Gulf Industry magazine, published by Al Hilal Group, has established itself as a 'must-read' publication for anyone involved in the region's industria ..
Oil & Gas News (OGN) is the only energy journal covering the Middle East, Asia/Pacific Rim as well as the global markets combining more than three ..